SS_F8M90x Free change the color as you like.Custom bobblehead dolls made to look like you! Table tennis is a skilful sport. 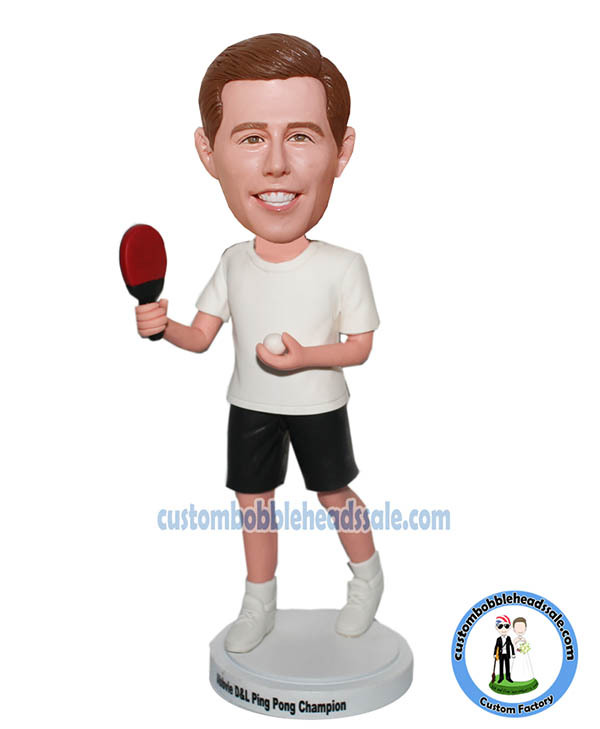 Look at this man,this bobblehead is designed based on the action a forehand swing. 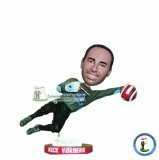 Want to make your doll more personalized, you can change the outfits color or pose as you want, just illustrate your requirment when you place this order.